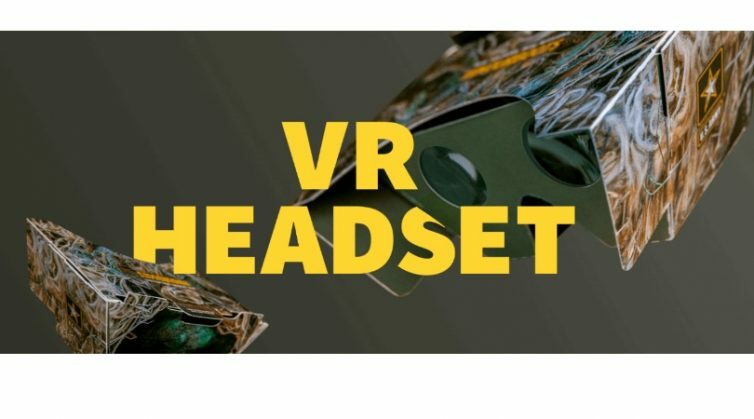 Free Limited Edition Camo VR Headset! Free KONA ICE T-Shirt Giveaway! 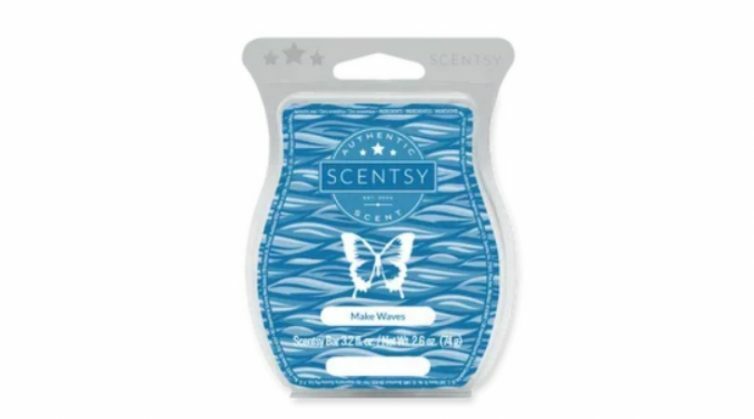 FREE Scent Of The Month Scentsy Wax! 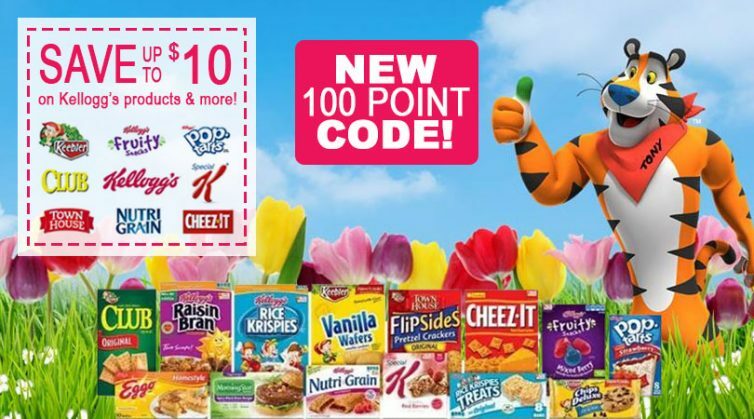 Product Test: FREE Anti-Aging Lip Treatment + $75 Shopping Spree! 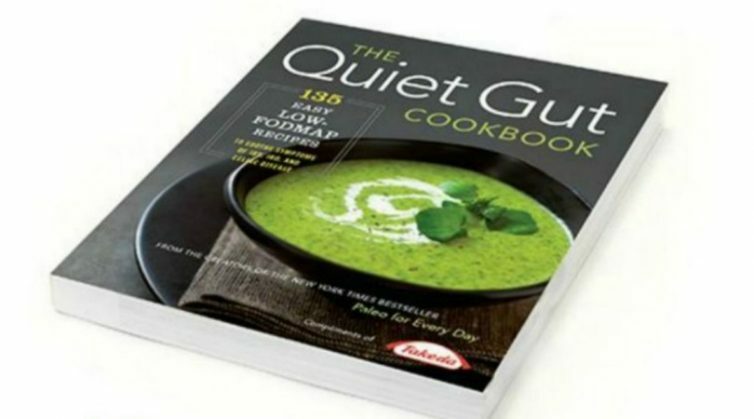 FREE The Quiet Gut Cookbook! 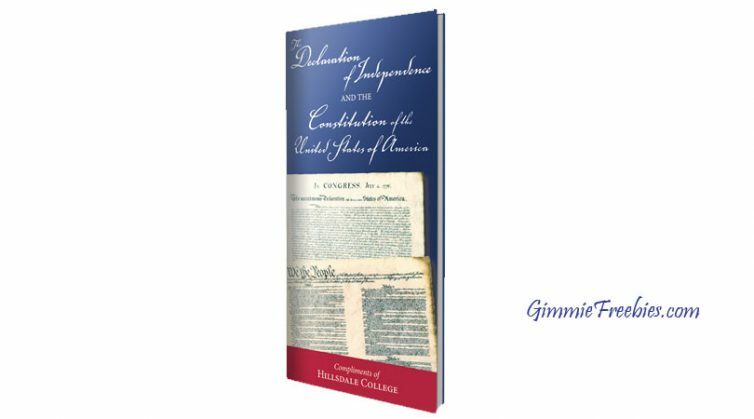 Free Pocket Constitution and Declaration of Independence! FREE Olay Whips Skincare by Mail!